WOLHUSEN, Switzerland – The ski company Stöckli, founded in 1935, remains the last traditional Swiss ski manufacturer. 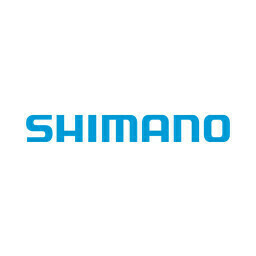 Besides skis the company also makes bikes which were sold in the past 18 years. All the more the news of the company sale two weeks ago was really surprising. The third generation family operated business has been considered to be a healthy flagship company so far. Now the company was acquired by the Kaufmann family business who already owned a ‘significant’ share for 20 years. For this purpose a ‘revitalization’ of the partly old-fashioned 15 Stöckli stores is planned. They will be upgraded to ‘brand stores’ according to international standards. Next to that the new bikes will be launched more “down in the valley”. In addition to the sports shops, Stöckli is going to look for retailers in Swiss’s urban areas. In Germany a pilot project is running currently to evaluate the potential for the bike brand Stöckli. 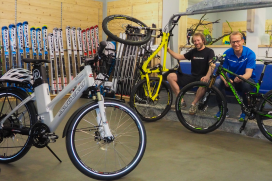 In Austria, the bikes are distributed like the skis by a general distributor, who also provides the necessary advice and service. In order to uphold the power of innovation in the future, considerable investments will be made in the development of mountain bikes and electric bikes. Product manager bike Thomas Steger, who has set up the entire bike range, is furthermore responsible for the bike division. All jobs at the company headquarters in Wolhusen and the ski factory in Malters, both in the canton of Lucerne, will be retained. Only CEO Beni Stöckli will resign.